Do you want to add a tough, durable siding to your RV to look great and give it a brand new appearance? 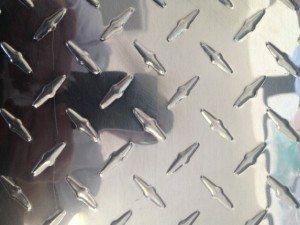 Hemet Valley RV can provide you with Diamond Plate RV Siding for Shasta and Lance RVs and answer any questions you might have about how this particular siding will look and function once installed. Hemet Valley RV also carries many other siding patterns for those looking to add it to their RV. Get more information by calling us today.